River Inn Resort invites you to come and relax along the tranquil banks of the Missouri River on the new floating, boutique bed & breakfast―the River Inn. Friendly, peaceful, river hospitality in historic Brownville, Nebraska. Want to experience a little history and river romance? 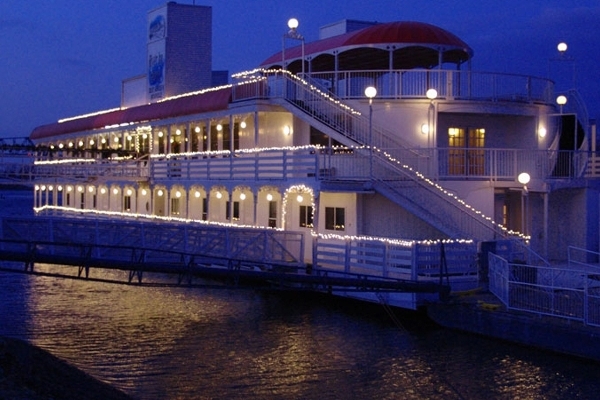 Take a dinner cruise aboard the Spirit of Brownville. It sails Fridays, Saturdays & Sundays starting Memorial Day weekend! The Spirit is available for meetings, weddings & special events. Reserve now! Also, wait till you see our picturesque river campground, River Inn RV Park, you'll want to visit year-round. River Inn Resort guests will find the tranquil, romantic atmosphere of historic Brownville with its museums, boutiques, restaurant and more. The naturally scenic Missouri River valley, is a perfect site to unwind and explore by hiking, biking, touring local museums, galleries and shops or just sitting on one of the River Inn's decks and watching Mother Nature at play. Whether fishing, boating, stargazing, photography, cross-country skiing, shopping, museum hopping or bird watching is your passion—you’ll find plenty to satisfy your mind, body and soul. 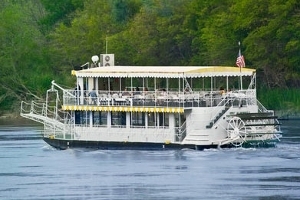 The River Inn has three decks & 18 luxury rooms. 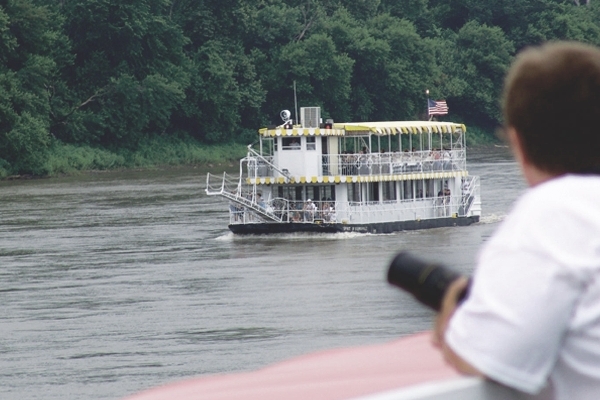 The Spirit of Brownville offers cruises & events. The River Inn is an excellent venue for weddings & events. The River Inn and the Spirit of Brownville offer unforgettable experiences. 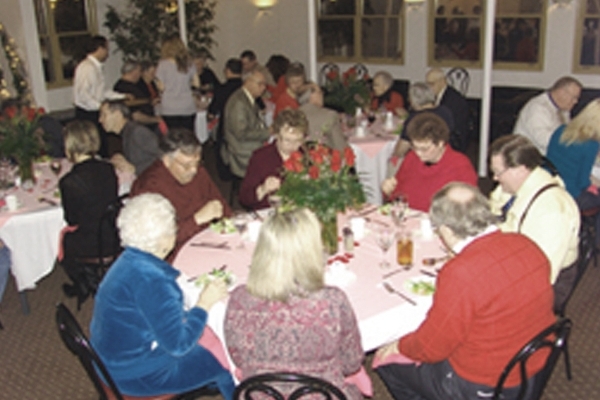 Celebrate Valentine's Day on the River Inn Resort. 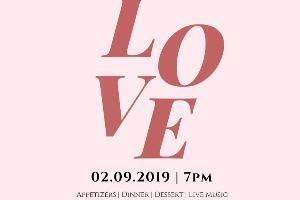 The evening includes, appetizers, dinner, dessert and live music. Starts at 7 pm and is $50 per person. 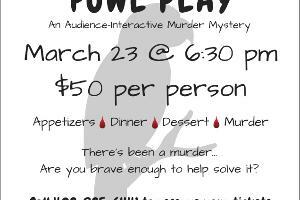 FOWL PLAY - AN AUDIENCE-INTERACTIVE MURDERY MYSTERY. Event begins at 6:30 PM and includes appetizers, dinner and dessert. $50 per person. The Spirit of Brownville has welcomed generations of visitors aboard for an unforgettable river experience. River Inn offers a unique experience in a wonder-filled, riverside environment. 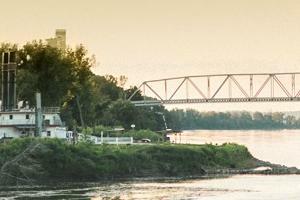 Our B & B floats on the Missouri River at historic Brownville, Nebraska just off of I-29 between Omaha and Kansas City. 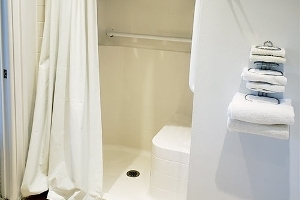 Our sparkling clean guest rooms and private baths are elegantly equipped with sleek appointments and grand views. Guests can control their environment with individual adjustments for heating, cooling and ventilation. River Inn is 100% non-smoking. Guest room amenities include pillow top mattresses, wireless internet, HD TV, phones, coffee makers, refrigerators, microwaves and radios. Delightful peace and tranquility will set the tone for your days and nights aboard the River Inn. Your day will start properly with deluxe breakfast service, included in the price of all our rooms. The spacious, sunny second deck common area is the perfect place for guests to relax and get to know each other. Games, books, magazines and binoculars are all available for those who seek the quiet, simple pleasures of life. 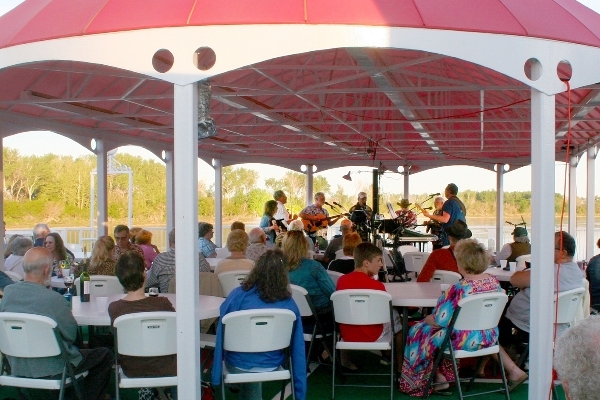 Meetings (for up to 100) and events can easily be held on both the second deck and the top deck. Internet and phone service is offered throughout the boat. inn. The River Inn and the village of Brownville, a National Historic District established in 1854, lay alongside the Missouri River a naturally beautiful environment teeming with flora and fauna. Guests will want to save time to take a dinner cruise aboard the Spirit of Brownville, a two-deck, 150-passenger excursion boat. We suggest that our guests explore the nearby village of Brownville, a lovely five to ten minute stroll to the charming village that can rightfully boast of its “International Book Town” designation and accompanying premier bookshops, Outfitter’s Row boutiques and art galleries, seven area museums, arboretum and winery. The village’s repertory theatre offers plays throughout the summer and not to be missed weekend concerts, featuring nationally and internationally recognized artists, are held monthly at the renowned Brownville Concert Hall. Brownville Festivals, flea markets and celebrations are held April through December, visit www.Brownville-NE.com for a schedule of events.